It is time for another "How We Wear" collaboration with Bethany of Perfectly Coutured and Renee of Style with a Story! Today, we are bringing you three ways to style leopard pumps. Leopard pumps are a must-have item for fall! As soon as we heard that Target had them in stores, all three of us ran (probably literally) to buy them! Let us tell you a little bit about these pumps: 1. We love the chunky heel, 2. They remind us of the much more expensive J.Crew Etta Pumps, and 3. They are actually comfortable. I know the three of us will have these pumps on major repeat all season long! 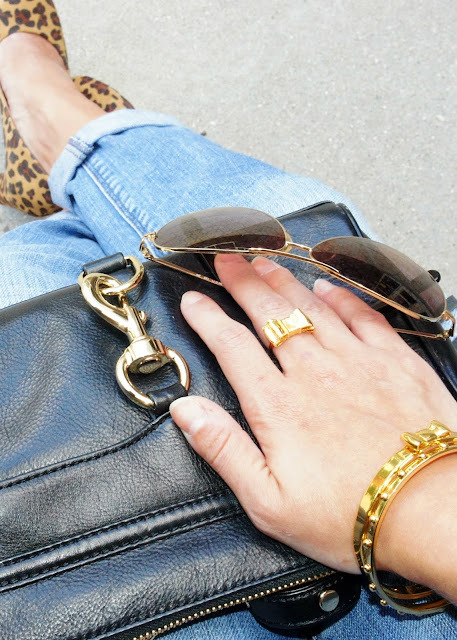 Not sure how versatile leopard print pumps will be? Don't be afraid of the print - consider it a "neutral" this fall. They will go with more than you think! 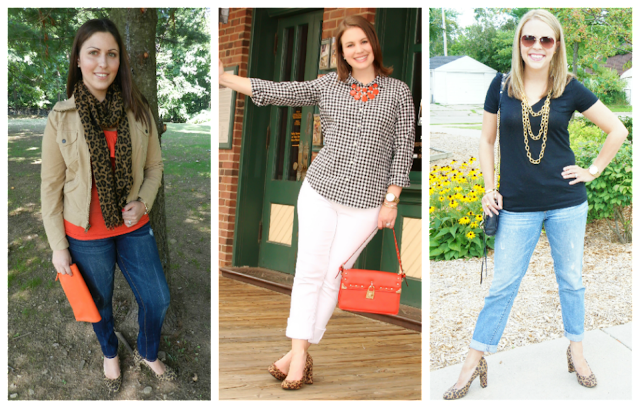 Check out three different ways we've styled them below. Renee paired her pumps with a classic jacket, denim and pops of red and orange. She also added a leopard scarf for a polished fall look. Bethany easily transitions from summer to fall by pairing her pumps with white pants and orange accessories. She also shows us a great way to pattern mix by choosing a gingham top to wear with the leopard. 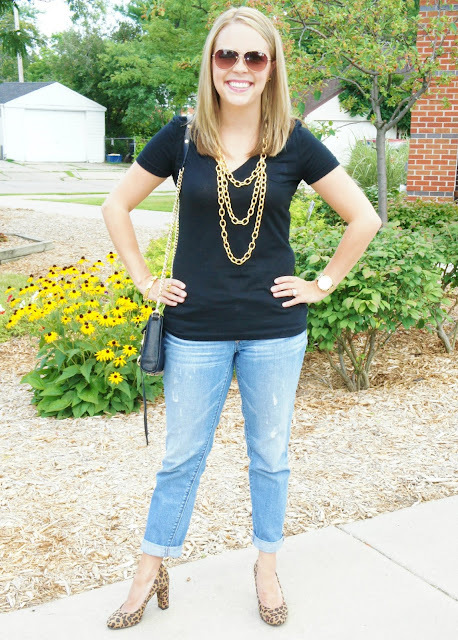 I paired my pumps with boyfriend jeans and a simple black tee. I dressed it up a little with gold accessories for a happy hour with the girls. To see more of Renee and Bethany's looks, head on over to their blogs! 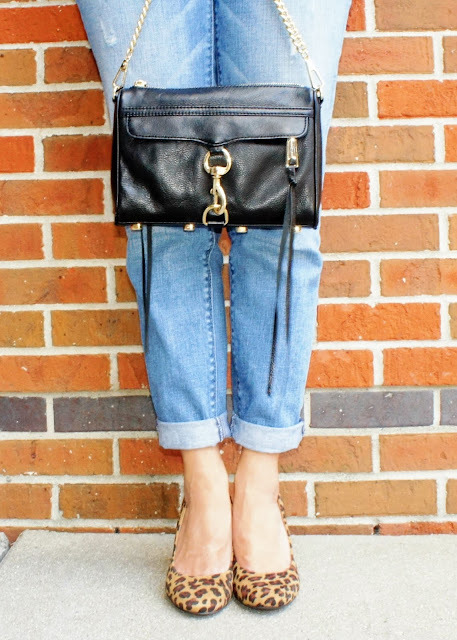 Do you have a pair of go-to pumps for fall? 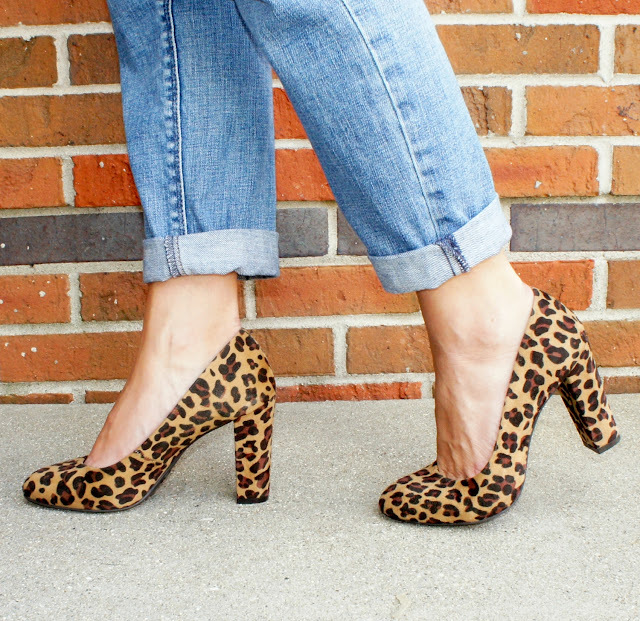 How would you style the leopard pumps? 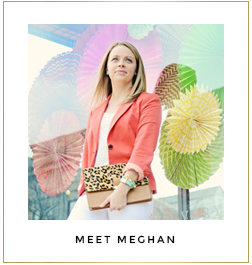 Just a quick side note: I am featured over at Shop At Home! When you get a chance, check out my interview! Stay tuned for more with Shop At Home!